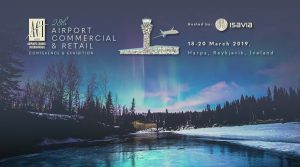 The ACI EUROPE Airport Commercial & Retail Conference & Exhibition will take place on 18-20 March, in Reykjavik at Harpa and is hosted by Isavia who are in the midst of an ambitious expansion plan to meet unprecedented passenger demand. 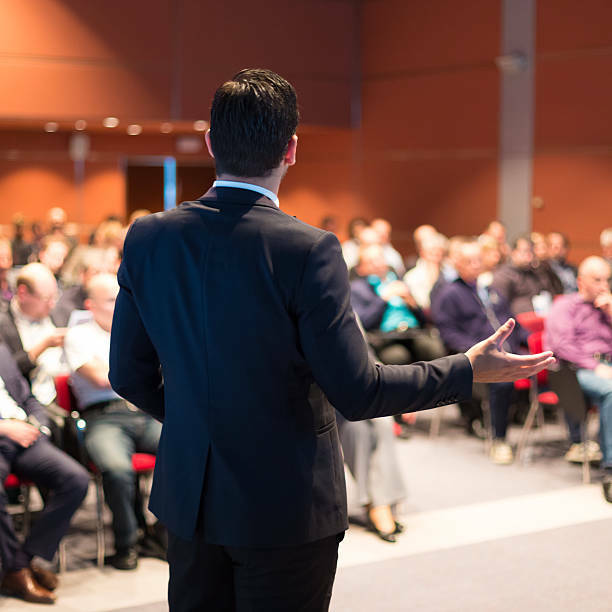 This event is established as the meeting place for all those who are focused on delivering non-aeronautical revenue success. Each year, ACI Commercial & Retail Conference and Exhibition is attended by 400+ senior airport commercial executives, operators and brands, as well as their business partners from retail, food & beverage, travel services, media and other enterprises from around the world. 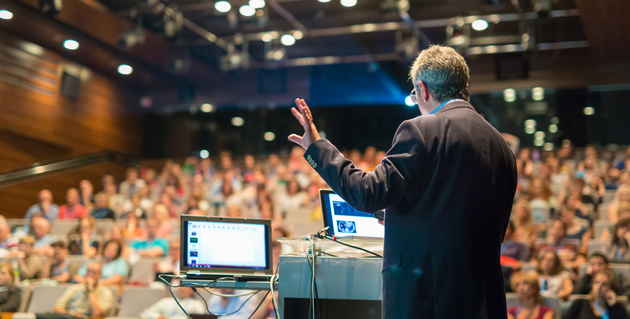 Delegates have the opportunity to gain invaluable insights through the focused conference programme and specialist exhibition. In addition, this year’s host – Isavia will deliver an outstanding networking social programme to present the very best of Reykjavik. The ACI EUROPE Airport Commercial & Retail Conference is established as a vital learning and networking event for airport retail executives globally. 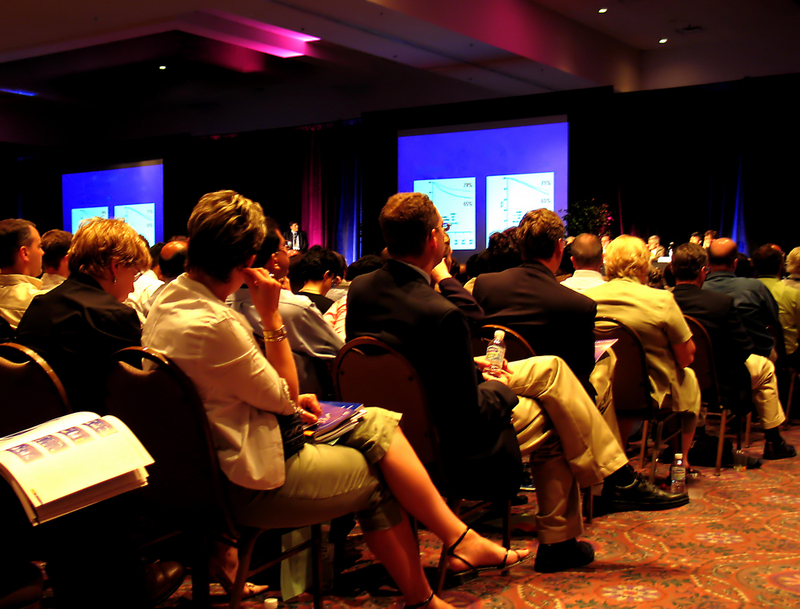 The event brings together senior airport commercial executives, operators and brands, as well as their business partners from retail, food & beverage, travel services, media and other enterprises from around the world, who are focused on delivering non-aeronautical revenue success at airports. This event therefore presents an excellent showcasing platform for: Duty-free retailers, brands and consumer products, commercial technologies, premium lounges and more. Lagardère Travel Retail invites attendees to the Reykjavik Modern Art museum, for the 2019 Gala Dinner, located in the heart of the city centre. Guests will be able to unwind with fellow industry peers and colleagues while indulging in an immersive Icelandic experience that will awaken their senses.